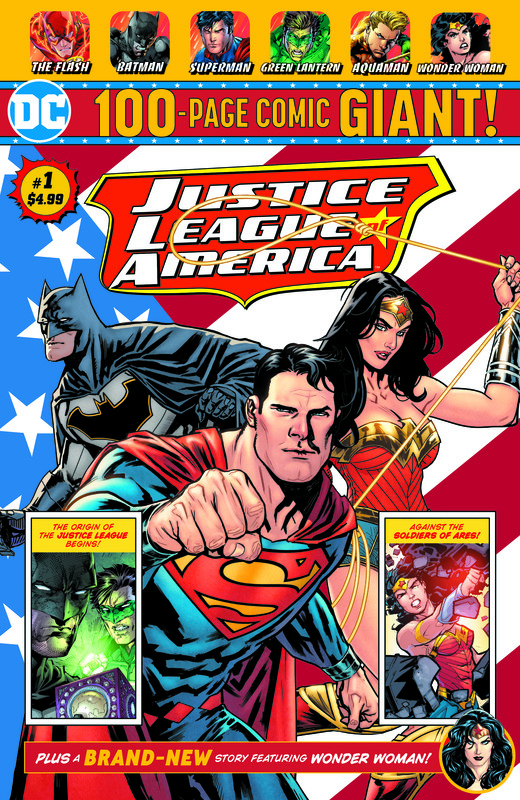 This summer, DC Comics will extend its reach beyond local comic book stores to the very last place readers would expect (at least in this day and age): Wal-Mart. Beginning in July, at more than 3,000 participating Wal-Mart stores across the nation, readers will be able to pick up four “giant” monthly comics, from such acclaimed storytellers as Tom King, Brian Michael Bendis, Jimmy Palmiottii, Amanda Conner, Dan Jurgens and Tim Seeley. 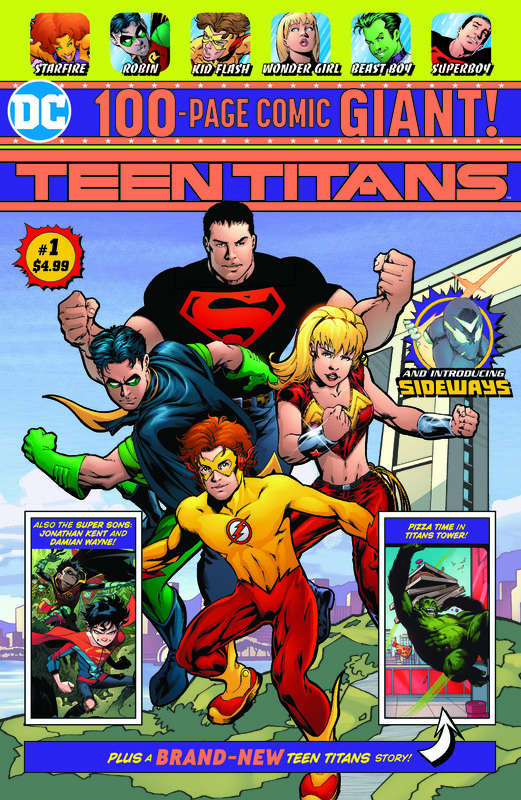 Priced at $4.99 and clocking in at 100 pages in length, these titles will include Superman Giant, Justice League of America Giant, Batman Giant and Teen Titans Giant. 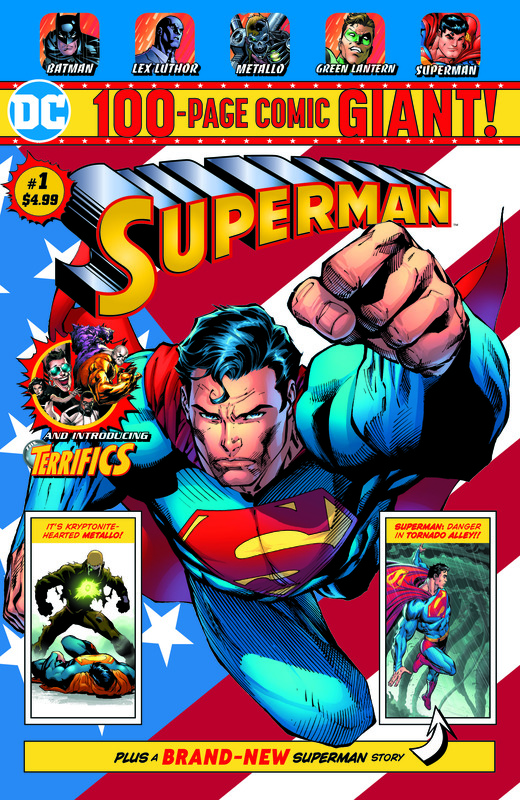 Then, starting in August, Superman and JLA will begin arriving in select Wal-Mart locations on a monthly basis, with Batman and Teen Titans following suit two weeks later. 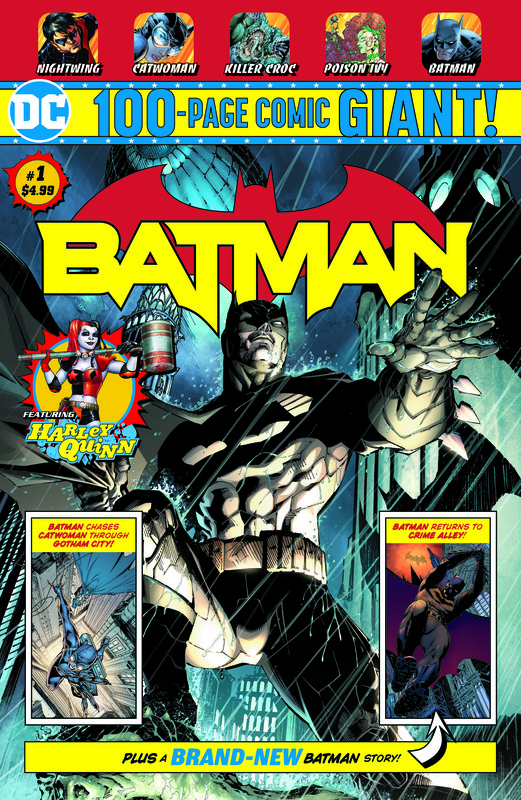 The post DC Comics Brings 100-Page Giants Back To Life This Summer appeared first on CBR.